The best frozen daiquiri recipe with a twist. Add lime zest, Cointreau, and pure maple syrup for some added zing, and it all just works! This is the best frozen daiquiri recipe with a twist. I add lime zest, Cointreau, and pure maple syrup for some added zing, and it all just works! An awesome daiquiri recipe was glaringly absent from the site, so I am rectifying this today! 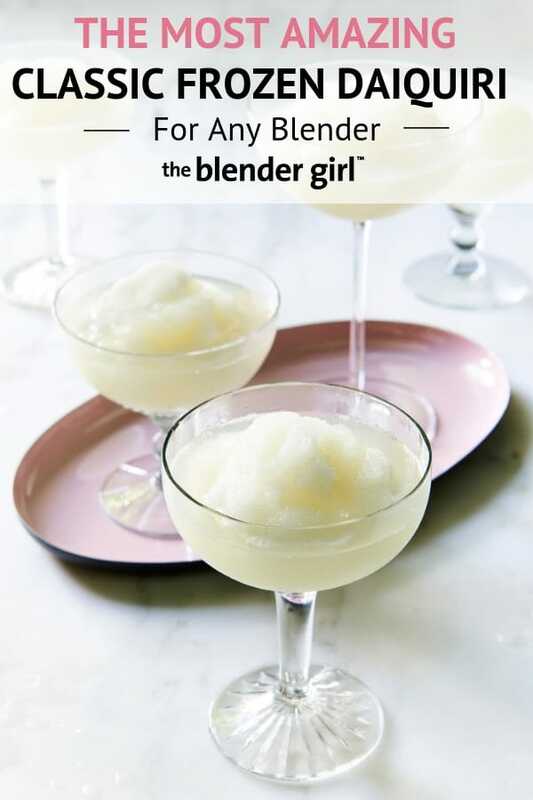 HOW could anybody have a blender website and not have one of the most classic blended cocktail recipes on the site?! I asked myself this last week. No matter how old and tired you think the old daiquiri may be here it is. It’s an oldie, but a goodie. So, I’m killing two words with one stone, and I’m not only sharing this frozen daiquiri recipe with you, but I’m going to share it with all of my friends this week to test all of my flavor variations. (I love it when I can test recipes widely under the guise of hospitality! Shhhhh…. So, What’s In A Classic Daiquiri? The main ingredients in a classic daiquiri drink are rum; fresh lime juice; and sugar, simple syrup, or some kind of other sweetener. 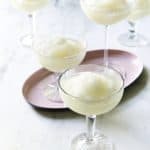 Originally, a daiquiri was made by packing a tall glass with cracked ice, pouring some sugar over the ice, then fresh lime juice and white rum, and then mixing with a long-handled spoon. Then, the Americans started mixing daiquiris in shakers with shaved ice, and then serving them in chilled coupe glasses. I think a regular daiquiri tastes like boring watered down white rum. But, maybe I just haven’t ever had really really good white rum? 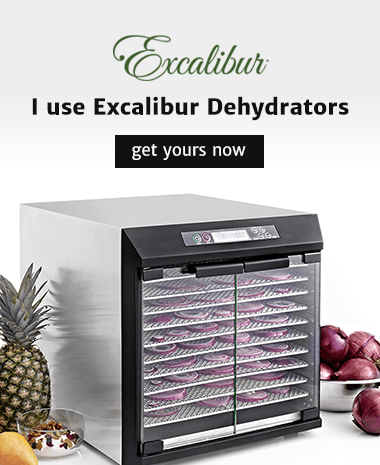 I prefer frozen daiquiris with a bit more oomph. They’re not as elegant, and are a total relic from the 80’s and 90’s. But, I still love them just like Careless Whisper will always make its way onto any party playlist. 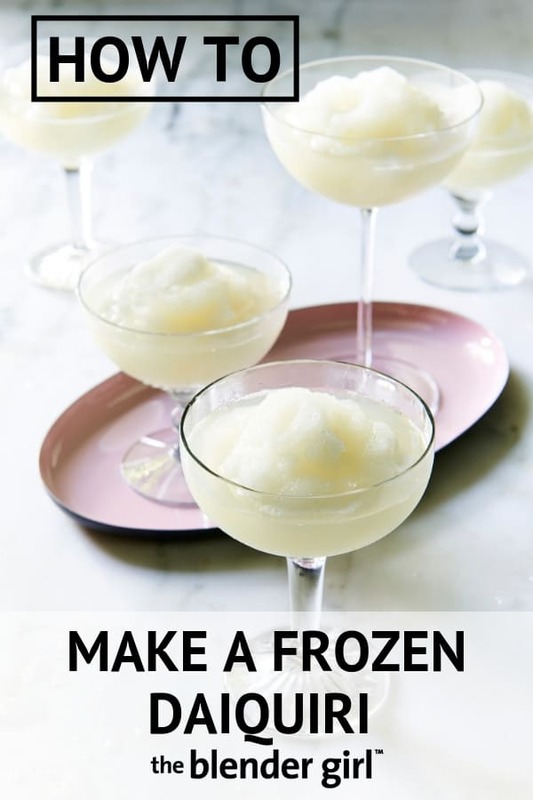 How Do You Make a Frozen Daiquiri? A frozen daiquiri is a very similar ingredient profile but blended with enough ice until smooth and frosty. Some of the most popular flavor variations for frozen daiquiris are strawberry, banana, mango, and avocado daiquiris. They’re all delicious, and tiny riffs off of the classic daiquiri drink recipe. So, I’m sharing my basic classic recipe, and you can turn it into any flavor you want, and then tweak the lime juice and sweetener to taste. Then, blend until frosty. I add enough ice so that the daiquiri is really thick and it doesn’t come out of the blender container when I turn it upside down. To serve, I spoon it into the most chic glasses (to help me forget that it is all soooo 80’s), and garnish with a lime spiral. Then, as you sip on them they slowly melt so that the daiquiri never completely melts and gets too watery. Looking For More Frozen Cocktail Recipes? 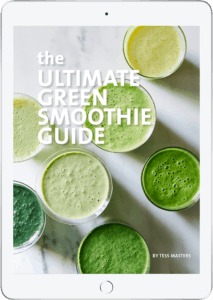 Throw all of the ingredients except the lime spirals into your blender, and blast on high for 20 to 30 seconds until smooth and frosty. Serve immediately in glasses garnished with lime spirals.